iPhone Repair in 15 Minutes! Lifetime Repair Warranty. No Appointment Necessary. Your gadgets are a big part of your workday, school, and personal life. When your smartphone, laptop computer, or tablet breaks – you need professionals to fix your device quickly. At Helpertech, we’ve been fixing technology since 1995. 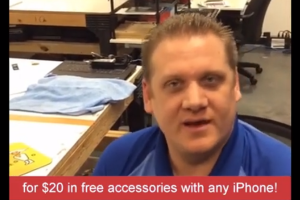 *BONUS Get Free $20 In Store Credit With All iPhone Repairs! Walk-Ins Welcome. 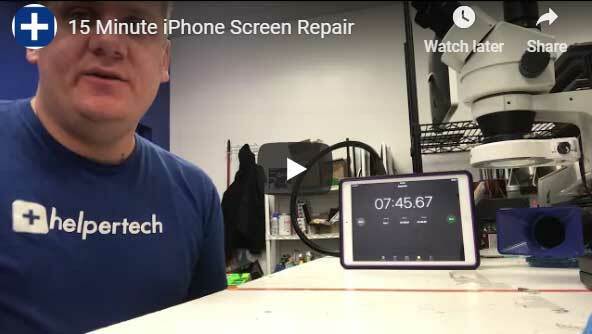 We’ll Get Your iPhone Fixed In Just 15 Minutes! Contact us now to speak with an expert. Watch Us Fix An iPhone Fast! We felt the same way…that’s why we made it our goal to provide the fastest cell phone repair around! We can fix your iPhone in just 15 minutes. 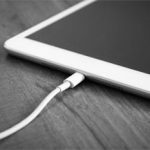 From screen repairs, battery replacement, and buttons, to cameras, audio jacks, and charging ports – we can do it all in just 15 minutes per repair! 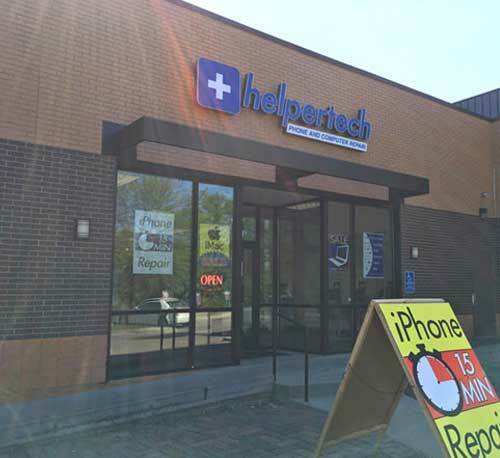 Even if our store is a bit of a drive for you – you can expect to get back to work, play, or life faster when you choose Helpertech! Consider this – most repair shops will take 1-3 hours to fix your phone. Even if you drive 20 minutes to our store, and 20 minutes back…you are still getting your iPhone fixed faster than if you went to the store nearest you! 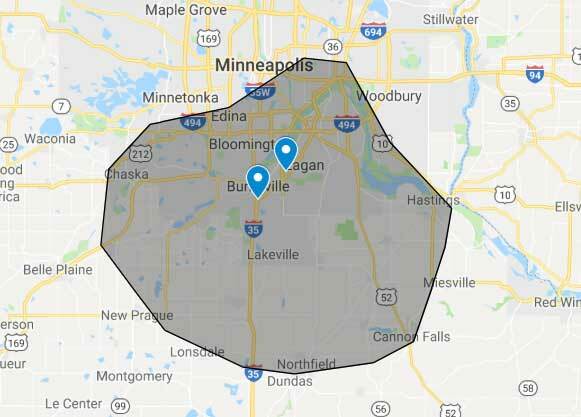 When you choose Helpertech for your device or computer repair needs, you’re making the choice to have the Twin Cities local experts help you out. We’ve been fixing technology for 23 years (since 1995! ), as well as selling new and used devices. Learn more about us. 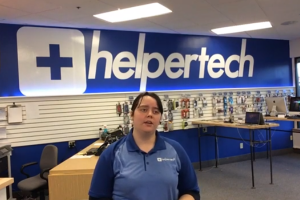 Find A Helpertech Near You! 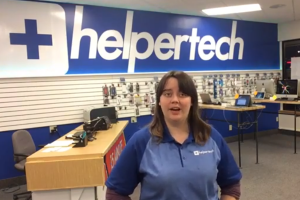 Learn more about Helpertech’s corporate and school device repair programs. 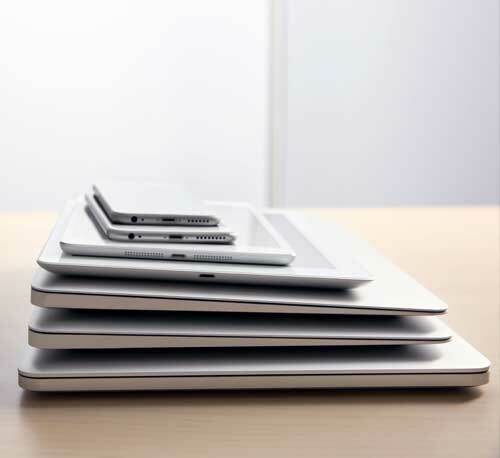 Your Local Source For Used iPhones, iPads, Laptops, MacBooks, iMacs, and More! Whether you are looking to buy a new device, trade your old unit in for a new one, or just sell it for cash – we’ve got you covered! The iPhone 6S is a great smartphone, and was the first Apple iPhone to introduce the 3D Touch technology. Of all the repairs we do, iPhone screen repair is the best repair service we are known for. Being a larger sized cell phone, the iPhone 6 Plus is prone to broken and cracked glass. Introduced in 2014, many of the phones are still in service. iPhone 6 Plus screen repair is one of our most popular repairs. Helpertech provides fast and dependable iPad repair services. We specialize in iPad screen repair, for broken glass, cracked screens, and LCD’s. Our repair process ensures your iPad will look like new again. iPhone 7 battery replacement is one of the most in demand battery replacements we do at Helpertech. As very popular phone with great hardware, battery replacement can ensure optimal performance. 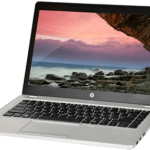 Helpertech fixes anything that can go wrong on your laptop, including broken or cracked laptop screens. Laptops take plenty of abuse, and the display can unexpectedly break. What that happens, we can help. 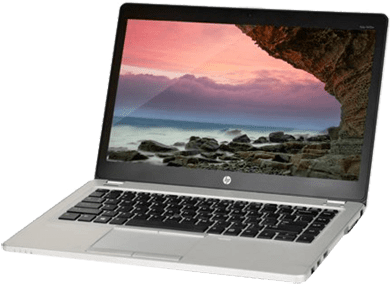 Computer virus removal is still one of the most common repairs we perform on laptop and desktop computers. 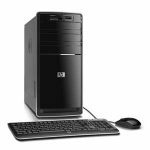 Viruses can slow your PC down and cause major performance and security issues. Get help now. ★★★★★ I cracked my iPhone 6S screen repair and was able to get it replaced in about an hour and it came out perfect. 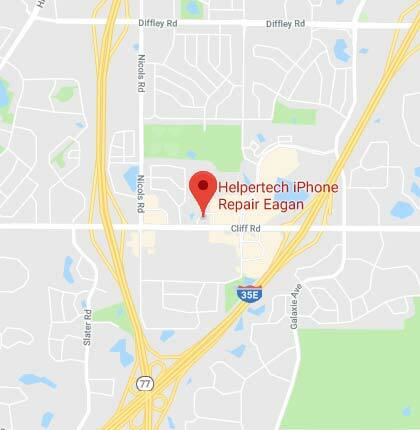 ★★★★★ Helpertech in Eagan helped me with my iPhone battery replacement at an affordable price and in under 10 minutes. ★★★★★ This is the place the iPhone repair technician brings their iPhone to be repaired… but that’s a long story. Bottom line is I was extremely impressed with Cassie’s professionalism, helpfulness, and ability to explain a complicated situation. Thank you for the great service! ★★★★★ Great customer service. Fixed my iPhone7 screen and it was affordable and quick! Thanks!